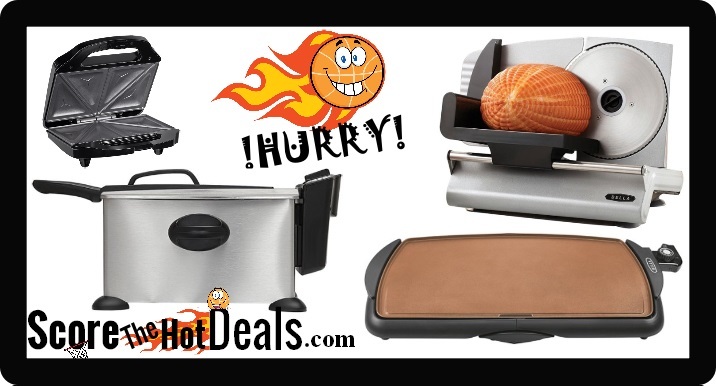 ~TODAY ONLY~ Small Kitchen Appliance Deals! Hurry on over to Best Buy TODAY ONLY (11/8/18) and score some HOT deals on small kitchen appliances! The best part? 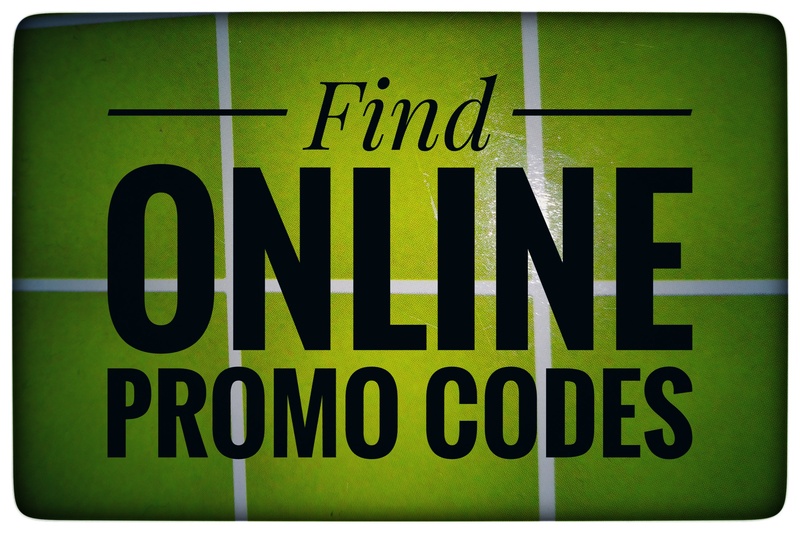 Shipping is FREE on most purchases all season long, so it’s a great time to score some gifts! NOTE: Prices can change frequently, so double check the price before purchasing and don’t wait to jump on this deal! « Digital Kitchen Scale – ONLY $4.40!